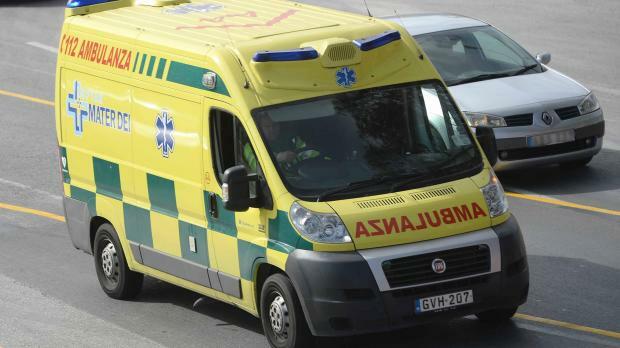 A 12-year-old girl was grievously injured on Sunday morning when she was hit by a car in Naxxar, the police said in a statement. The young girl was on 21 September Avenue at around 9am when she was hit by a Misubishi L200 pick up truck being driven by a 51-year-old Mosta man. She was rushed to Mater Dei Hospital by ambulance, where doctors certified her as being grievously hurt.